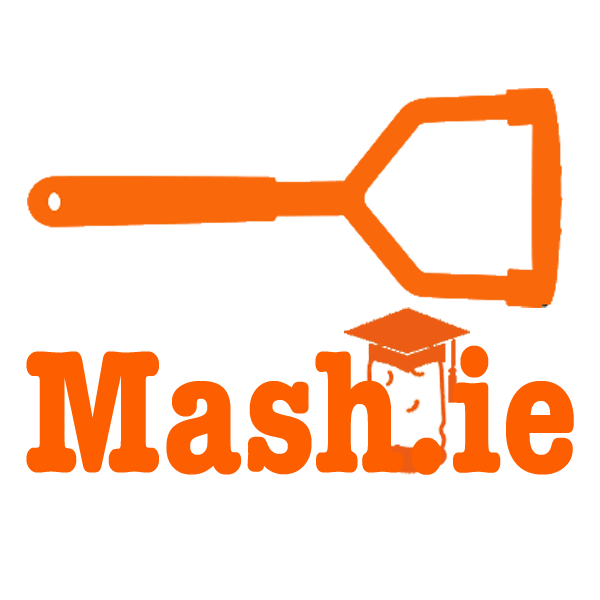 Answers to questions from Mash.ie Vendors. If you don't see your question asked, make sure to add it in the Community section! Why do I not receive 100% of the sales amount? I just got an order, what do I do? Can you share my product on your site? Who owns my product once it's on Mash? How do I send products to customers?